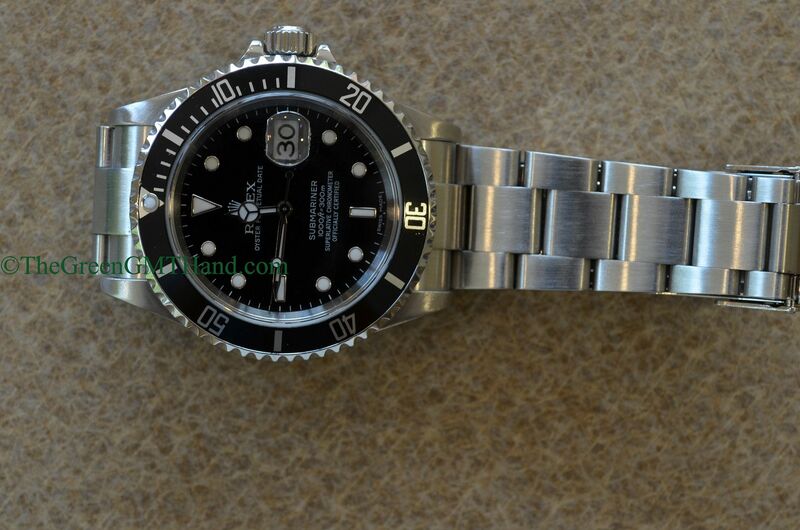 A nice D serial Rolex 16610 Submariner we sold a while ago at a great bargain. 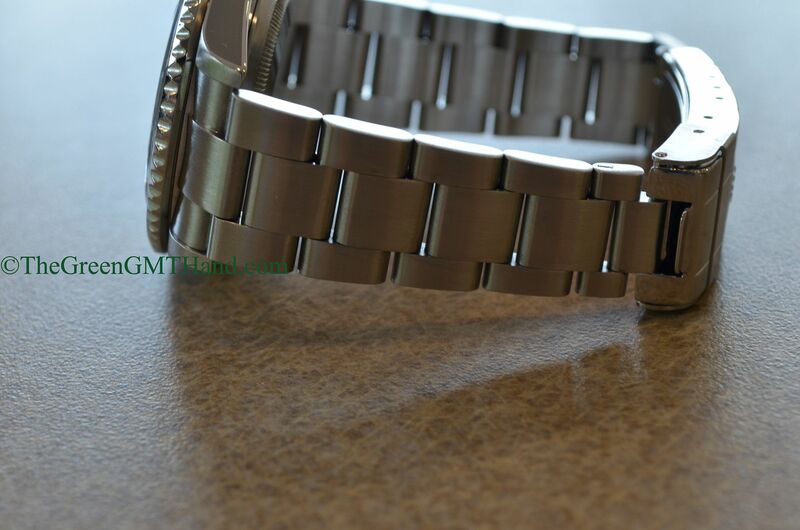 Nice 93250 bracelet with original insert. 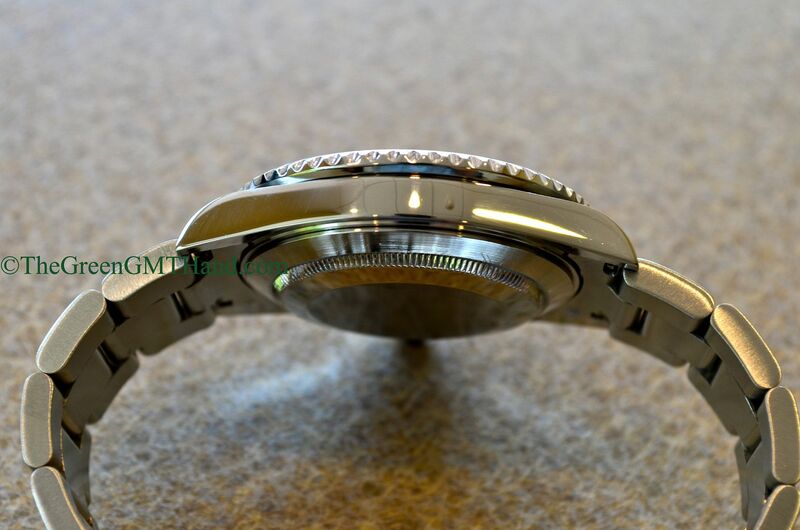 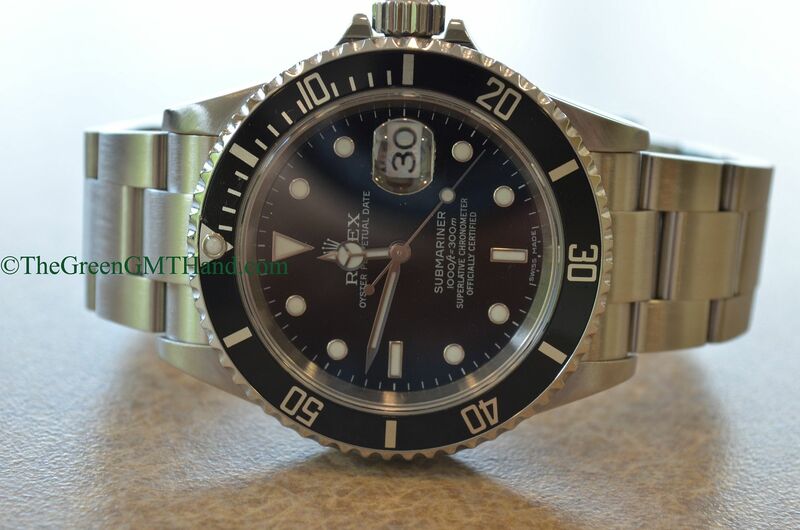 Caliber 3135 movement powers this 16610 Submariner. 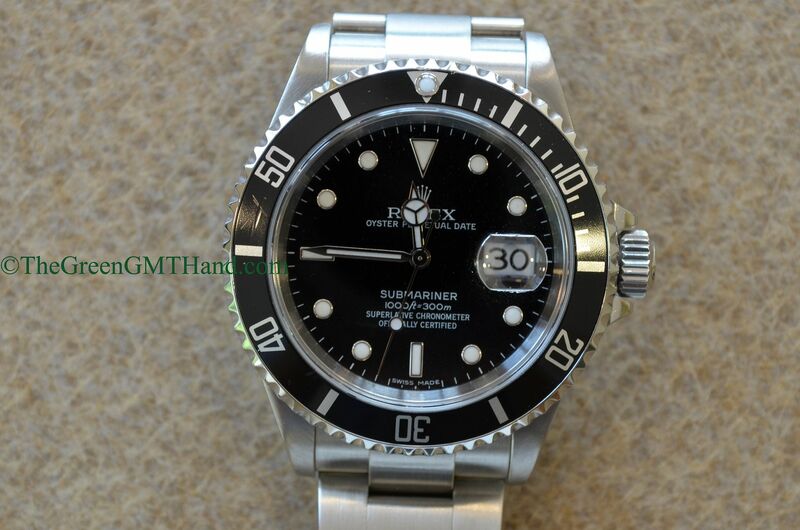 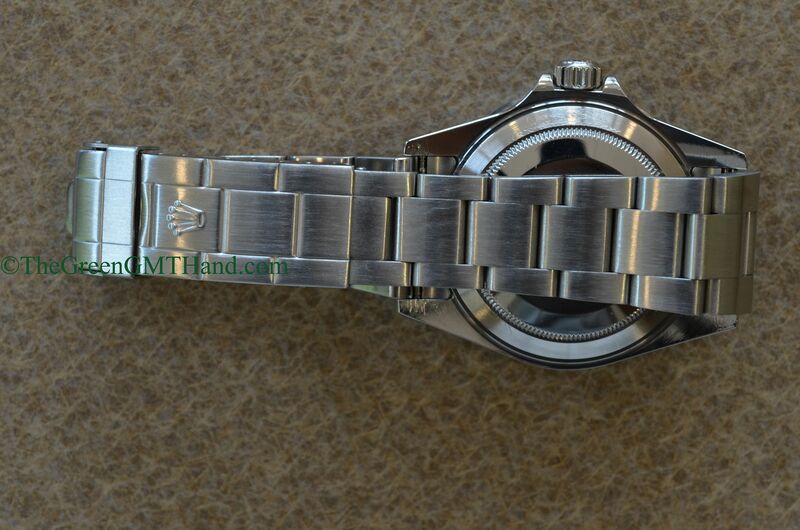 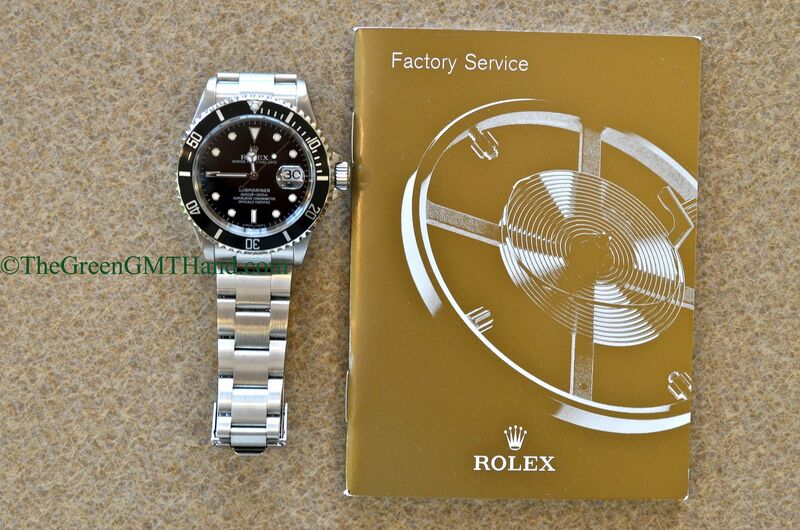 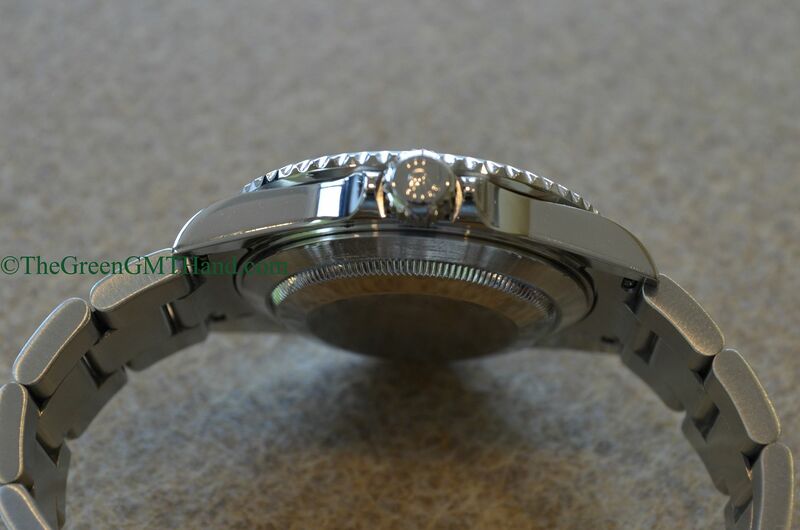 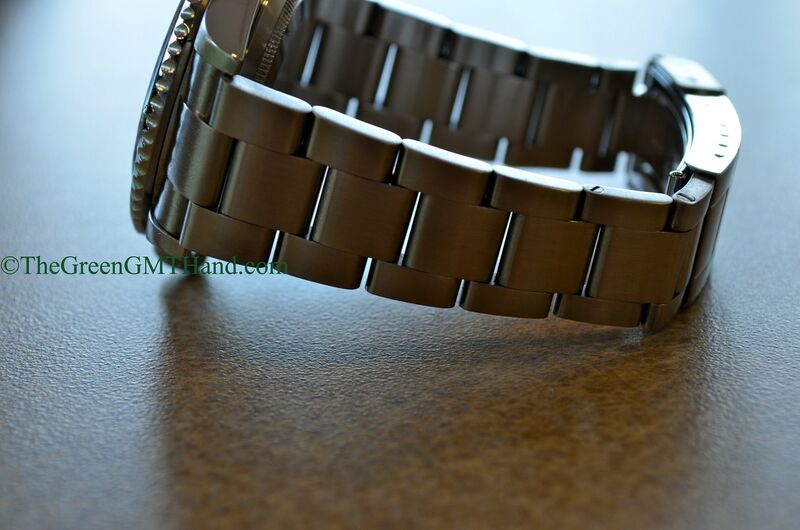 This model has been discontinued and replaced by the Rolex 116610 ceramic Submariner. 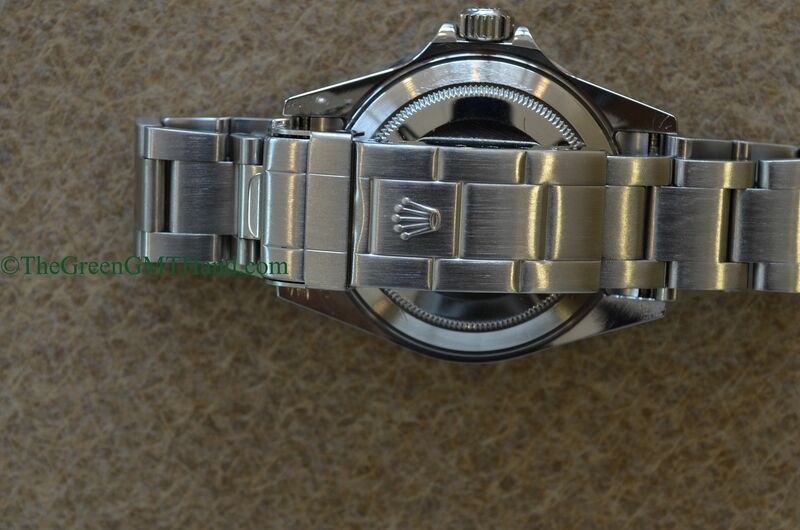 SOLD as a watch only to our buyer.